So Mother’s day is already around the corner, can you believe it? 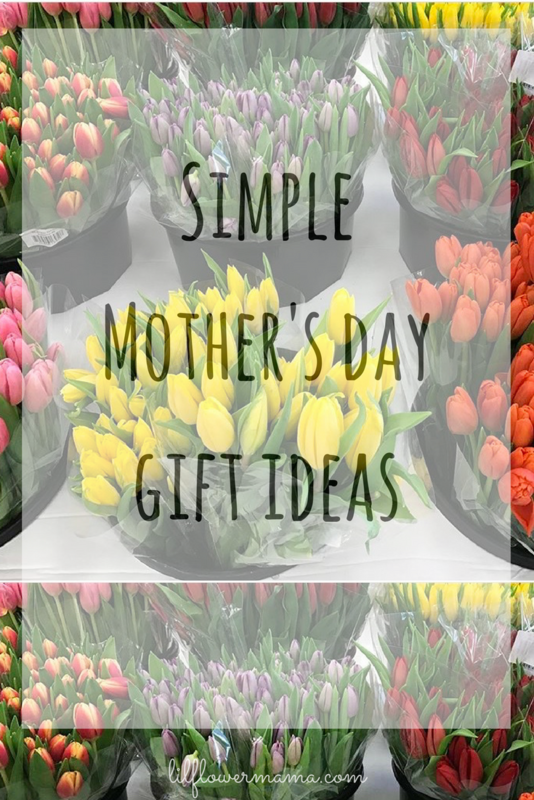 I have rounded up some of my favorite Mother’s day gift ideas for that special mom in your life, awesome mom friend or heck even for yo-self! BUT FIRST COFFEE am I right? Mug life is such a thing now, my collection is growing…It’s sort of a new obsession! 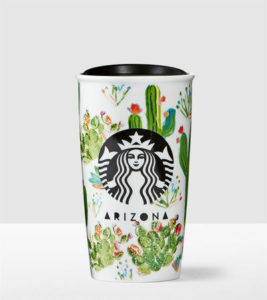 Starbucks always has the cutest mugs and tumblers. They can break easily if you are not careful like me, but they are still worth it and make a great gift for most coffee or tea drinking mamas! 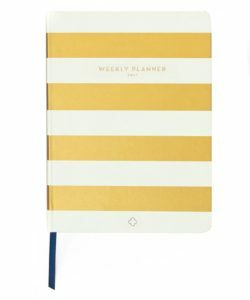 Do you like to read or maybe you’re a journal writer? This beautiful Anchor Press journal was given to me by a dear friend, and fellow blogger and it has been my favorite thing to journal in almost every day. Each week offers a new devotional that helps you dig deeper into God’s word. Most of my days are so busy with mom life it is nice to have a little space to help me stay grounded. 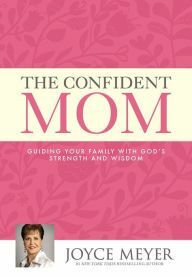 Another favorite read of mine is The Confident mom by Joyce Meyer. I wish I was an avid reader and read books all the time, but the truth is I just don’t have that kind of time right now. This book is a quick read and can almost be read like a devotional too. I think one of these or maybe both would make a lovely Mother’s day gift. How about that tired mama? I know that’s me! Most fatigue doesn’t only make our mama’s brains feel like scrambled eggs it also affects our appearance. My face and under my eyes tell ALL when I’m tired! 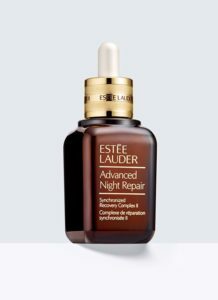 Estee Lauder has been a leading brand when it comes to skincare and I have heard all good things about their advanced night repair. 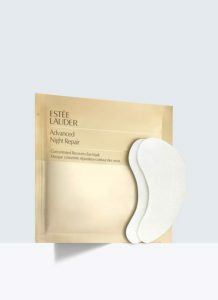 I think I’m going to gift this to myself this year because it’s time I take more care of my face! Here is one more gift idea for Mother’s day. How cute would this be for kiddos to gift their mamas a couple of these in a handmade card or maybe in a shiny new coffee mug? I never really understood the excitement of going to Target ALONE until I had my third child! I know call me weird, but seriously I get it now because hauling all three kiddos with me to shop is well a bummer! 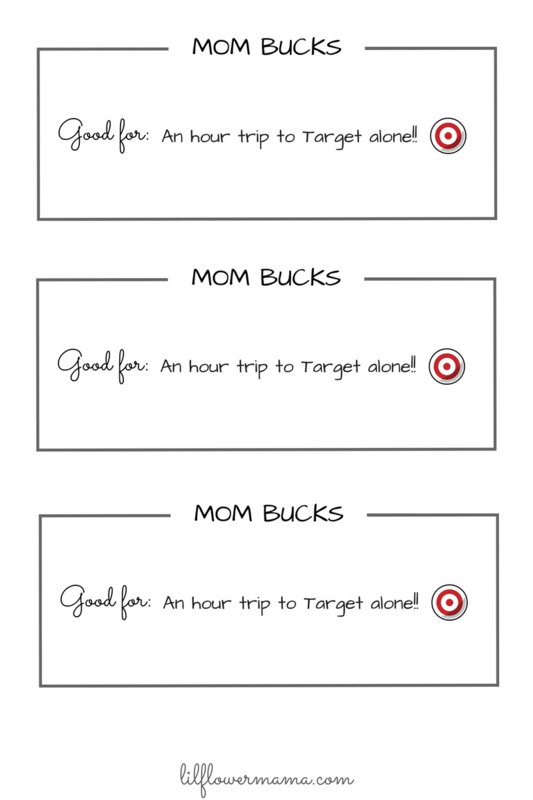 So I made up these cute “mom bucks” to gift a mom that is dying to go to Target ALONE! Let me introduce you to finding pure happiness…The following post was written by Priscilla from Finding Pure Happiness. Her friends and family call her “P”. She is a wife to “K” of almost 11 years with two beautiful children, Jason or “Jase” who is 2.5 yrs. old and her daughter Savannah or “Savi” who is just 4 months old. Before conceiving her children she struggled with infertility and suffered from something called Hypothalamic Amenorrhea for years. Her infertility was caused by a toxic relationship with food and exercise. She learned that after years of treatment, miscarriage and heartache she needed to start treating her body better. Eighteen pounds and 10 short months later her and her husband were blessed with two pink lines! Their prayers had been answered and since then she has been on a mission to share her story to inspire and bring hope to other women. Priscilla first started blogging to share her journey and the miracle of her first born, her son Jason. Her first blog was called, findingjase.wordpress.com. Now she currently blogs over at findingpurehappiness.com where she loves to share everything from motherhood to healthy living and all things in between. 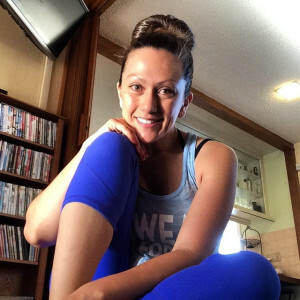 She is also an awesome fitness coach with a passion for helping others learn how to love their bodies so they can flourish in their lives and the lives of the one’s they love. Please give this amazing Momma a follow over on her blog and you can also follow her on facebook + instagram too. Purge: This is a BIG one for many, especially busy people like most of us. It is super easy to grab all the packaged goods when we’re at the grocery store because we know they will be an easy grab during the week. But all that processed food is not very good for our bodies and will have negative effects on our health and digestion. My recommendation is to go through your cupboards and pull out all the packaged processed stuff first. Then do with it what you will, throw it away, give it away, or put it in the breakroom at work. If this is just not possible maybe you have a lot and you feel like it is wasting money, that is ok just don’t buy it again once it is gone. This leads me to my second health tip..
Shop the perimeter: This is where you will find the good stuff! Whole natural foods like fruit, veggies, lean proteins and healthy carbs will be found on the outer isles of the store. Stock up on veggies, fruits and dips like hummus or greek yogurt that will be a much better option for you to grab on those busy days. Nuts, Kind bars, Lara bars & GoMacro bars are great options too! Meal Plan/Prep: This is probably the most important one of all. Taking the time every week to plan out what you are going to make (meals + snacks) and then prepping those items in advance will keep you on track and make it much easier for you to grab the healthy option on a busy day. I like to sit down every Friday and write out what dinners I will be making for the coming week. I also pick one baked good that I can make to have on hand for snacks or evening treats. After we do our grocery shopping I will clean and cut up my fruits and veggies, do my baking and any other prep that will make it easier to get healthy foods into our bodies throughout the week. Drink more water: Water is crucial for making our bodies function properly; from our digestion to the moisture in our skin.. water makes all the difference! I carry around a water bottle with me all day and make sure I’m drinking from it ALL. THE. TIME. This keeps me from reaching for those sugary drinks (which I don’t recommend buying if you have a hard time resisting) Water is also a great way to flush out the toxins we take in every day. I also start my morning with a warm glass of lemon water, give it a try if you haven’t yet..it is a great way to start the day! Invest in a quality nutritional shake: I’m a HUGE fan of good quality nutritional shakes. I am a busy Mom of two and it is the easiest way for me to get the “good stuff” on the crazy busy days! Having a quick and easy snack/meal replacement is a great way to keep your healthy eating on track. I typically have mine mid-morning after my workout. This is a great way to refuel my muscles and keep me going the rest of the day. I get the energy I need to keep up with both my kids, my digestion has improved and even my hair + nails are stronger than ever. My go to brand is Shakeology (I’m a Rep for it), but it can also be pricey so if it is just not in the budget there are other options that will give you similar benefits. Make sure you get a nutritional shake not just a protein shake for optimal benefits. I hope you have enjoyed reading my healthy tips for cleaning up your diet. Feel free to reach out to me if you have any questions and thank you for taking the time to read.